Every New Year’s people make resolutions about “becoming healthier” or “going to the gym more” and others along those lines. We all have the very best intentions when we make these resolutions, but that’s part of the larger problem. We intend to change something and very often we make those first few steps, but it all comes down to what we intend to do. And this happens to us so many times in our lives: we intend to make that phone call, we intend to send that email, I intend to print off all of the pictures I took this year on my phone, and on and on and on. So I knew that if I truly wanted to make a change – and I truly did – I couldn’t just intend for it to happen. Setting some sort of resolution at New Year’s because it’s “the thing to do” wasn’t going to help me on this journey. So instead, I started to seek out those who were like-minded and in many cases who were much, much better than me. I wanted to run. I wanted to be better than what I had been – I need to make a real change and not just one that I would stick to here and there and then pick it up again when I started feeling “fat” or terrible about myself again. I needed to have definable and measurable goals. And it’s that word GOAL that makes all of the difference to me. I was no longer going to simply intend or resolve to so this thing. 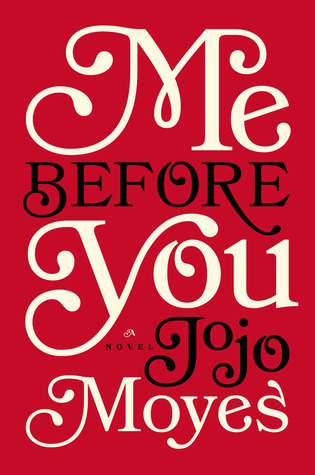 February brought another great book to the reading list for the Pi Phi Pages Book Club: Me Before You by Jojo Moyes. As with the January book, A Man Called Ove by Fredrik Backman, this novel is also a movie and one that is also really relevant to the world that we live in. Moyes creates a wonderful story and is one that I believe every person should take the time to read. However, I must start this off by already disagreeing with part of the story summary from above…I don’t think this is a “romance” story, or a “love story” in the typical sense. Nope, instead I think it is something so much more. This past week I’ve been stuck. We grow by learning about one another and learning to listen to others’ ideas and beliefs. We diminish ourselves and others when we attack because of differences. 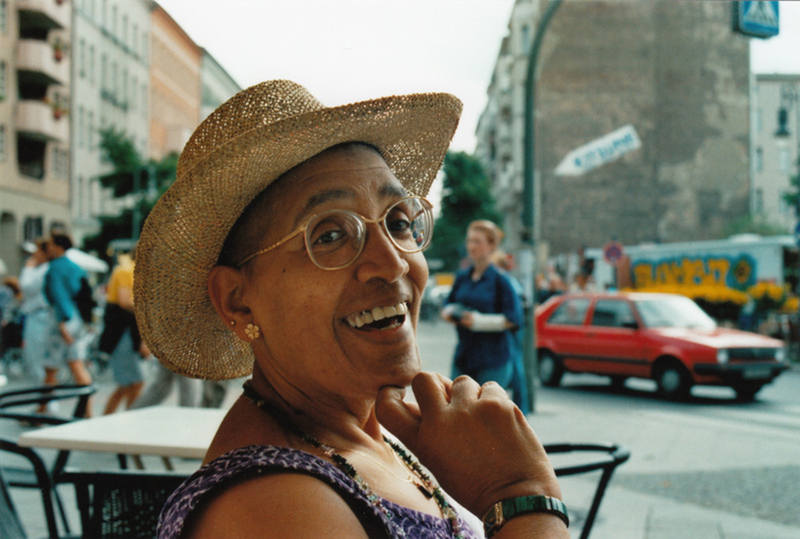 It is for these reasons that I wanted to share a quote by Audre Lorde.